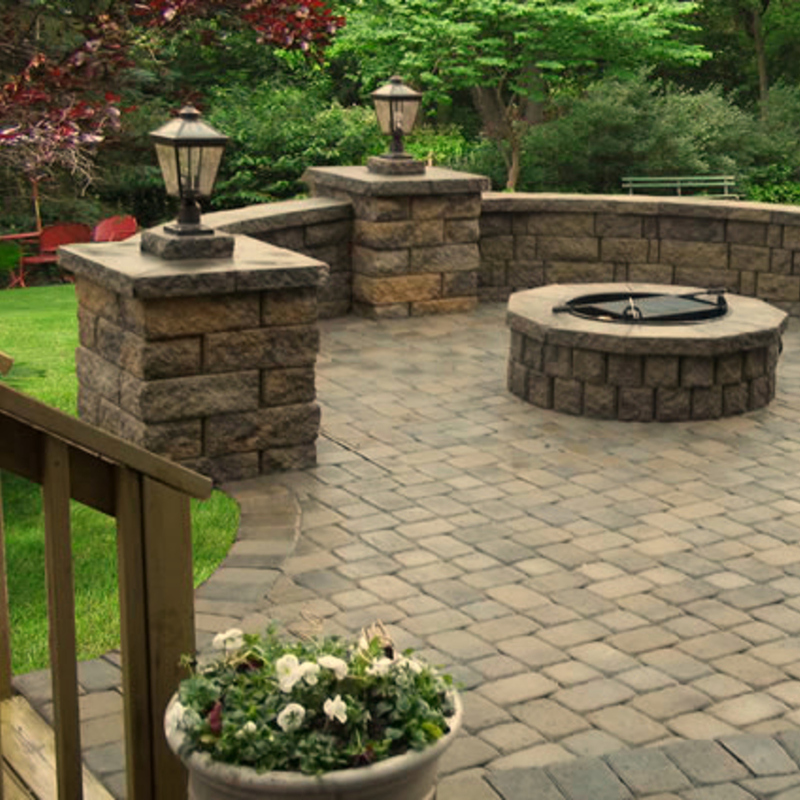 Looking to make your outdoor living dreams into a reality? Artistic Hardscape Inc. started out small as a side business and has taken off and grown since its inception. 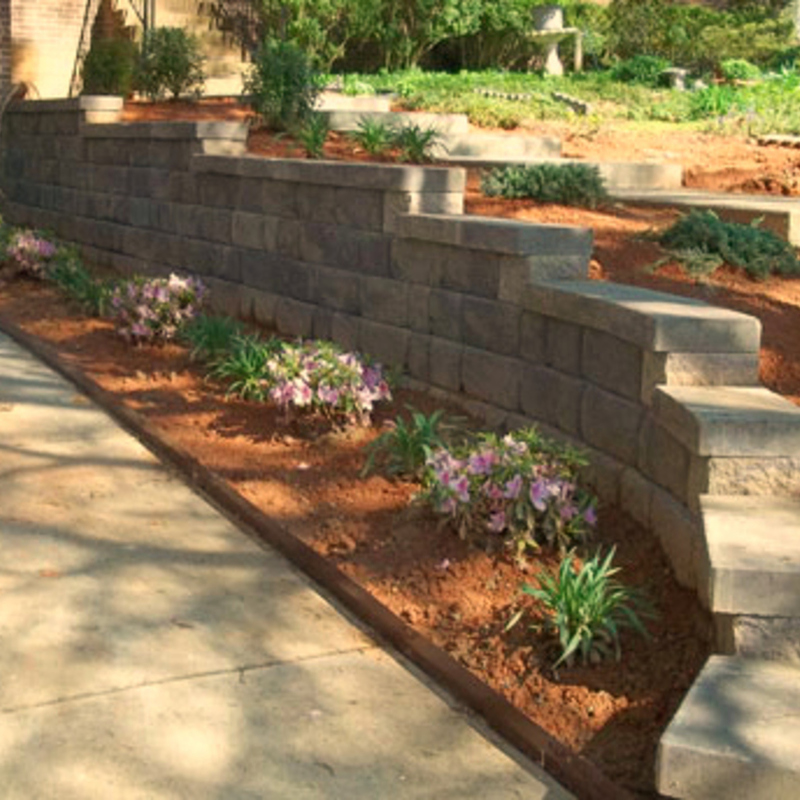 In 2011, the company combined business and marketing expertise with vast knowledge and experience in landscape, hardscape, and concrete to take the business to the next level. 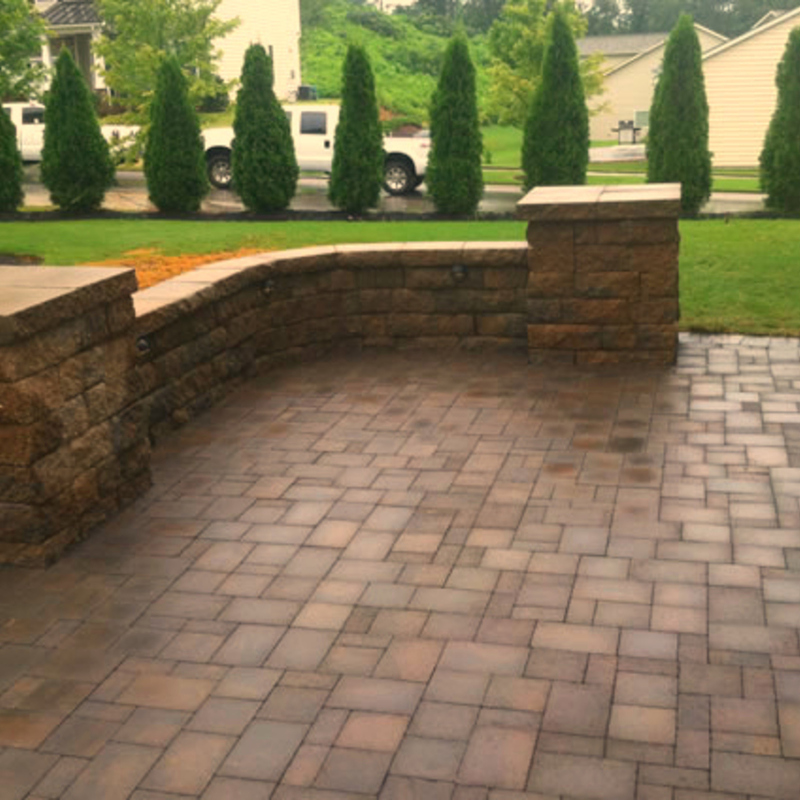 In a very short time Artistic Hardscape has established a reputation of quality, service, experience, and value. Charlotte, NoDa, Plaza Midwood, Myers Park, Uptown Charlotte, Dilworth, South Park, South Charlotte, Matthews, Steel Creek, Concord, Lake Norman, Mountain Island, Waxhaw, Cornelius, Huntersville, Davidson, Mint Hill, Fort Mill, Mooresville, Matthews, Monroe, Denver, Pineville, Harrisburg, Kannapolis, Mount Pleasant, Midland, Harmony, Love Valley, Mooresville, Statesville, Troutman, Indian Trail, Marshville, Stallings, Waxhaw, Weddington, Gastonia, Dallas, Lowell, McAdenville, Mount Holly, Clover, SC, Lake Wylie, Rock Hill, York, and more. Copyright ©2017 Artistic Hardscape Inc. All Rights Reserved.